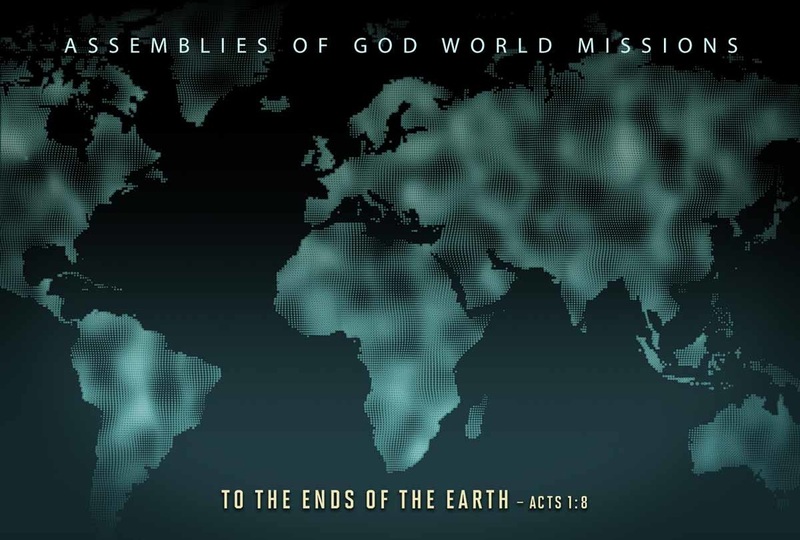 AS PART OF THE ASSEMBLIES OF GOD, WE ARE EXTREMELY FOCUSED ON FOREIGN AND LOCAL MISSIONS! King's View participates in Missions by giving monthly to Missionaries as well as sending teams to the Mission field! AND MANY OTHER PLACES THAT WE CAN'T NAME DUE TO THE SENSITIVE NATURE OF THE AREA! If you would like to participate by giving to Missions at King's View, simply mark "Missions" on your tithing envelope at Church, or send a check in the mail with a memo of "Missions".